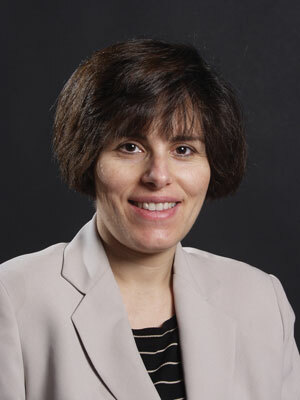 Lina Karam, professor in the School of Electrical, Computer and Energy Engineering, has received the 2012 Intel Outstanding Researcher Award in High Volume Manufacturing. This award was created by Intel to recognize outstanding contributions by researchers funded by Intel’s Semiconductor Technology Council and associated Strategic Research Sectors (SRS). 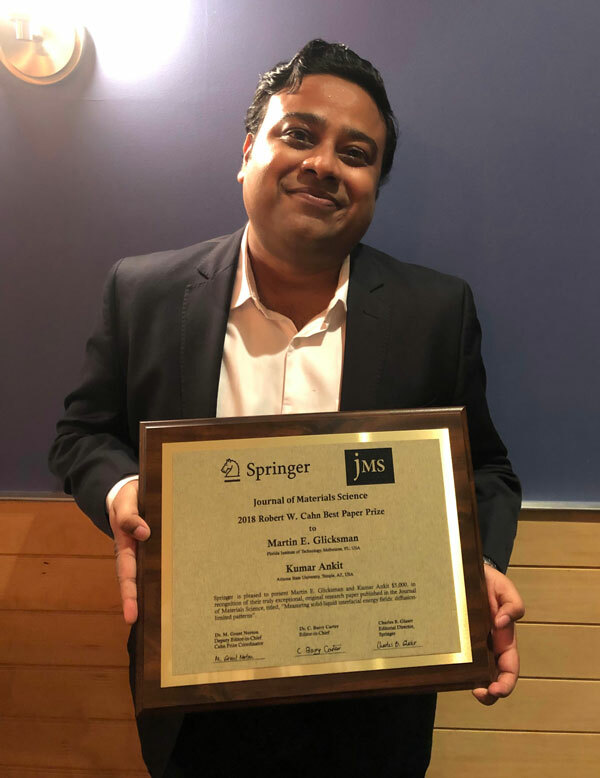 The award recognizes the contributions to fundamental insights, industrial relevance, technical difficulty, communication and potential student hiring associated with the research.